Underwood Avenue Bushland is a 32 hectare area of magnificent bushland which lies between Bold Park and Kings Park. 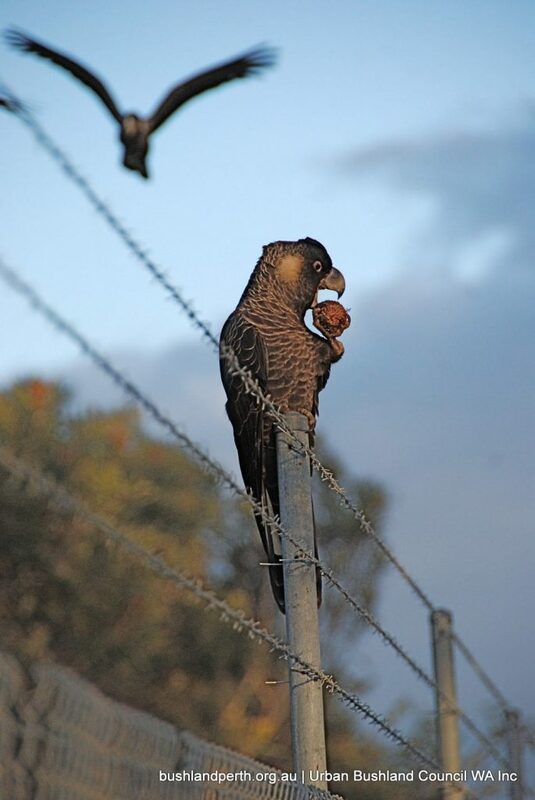 It is bordered by Underwood Avenue on the north side and Selby Street, Shenton Park, on the east side. 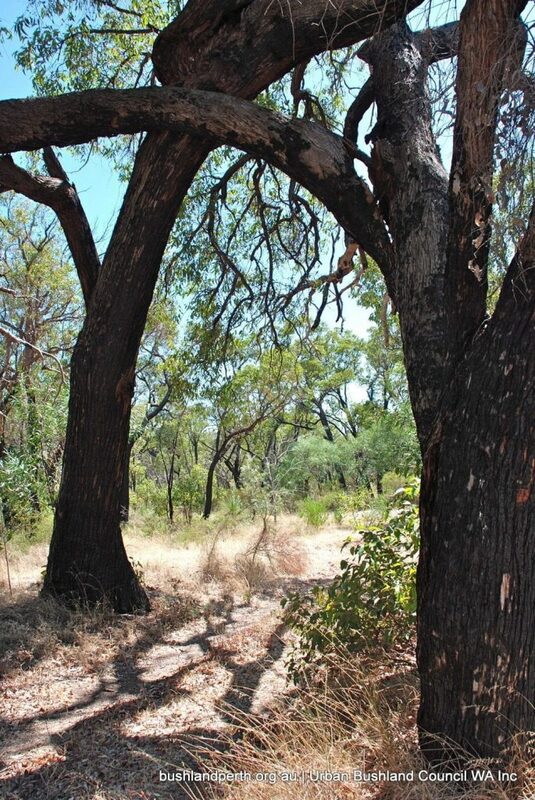 • It is a Banksia/Jarrah woodland with mighty tuart trees mainly on the ridge. 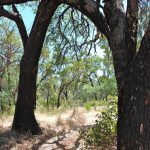 This bushland is freehold land owned in fee simple by UWA, and it has therefore been proposed that a Negotiated Planning Solution be found. 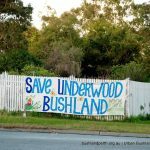 The Friends of Underwood Avenue Bushland was formed in 1998 to protect the bushland, and together with the wider community has worked to stop the inappropriate and horrible development for housing for seventeen years. 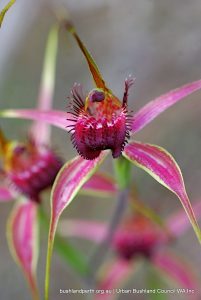 Many scientists and professional people have contributed their time and expertise to support the retention of the bushland. The local newspaper, the Post, has reported the news of Underwood over those many years. 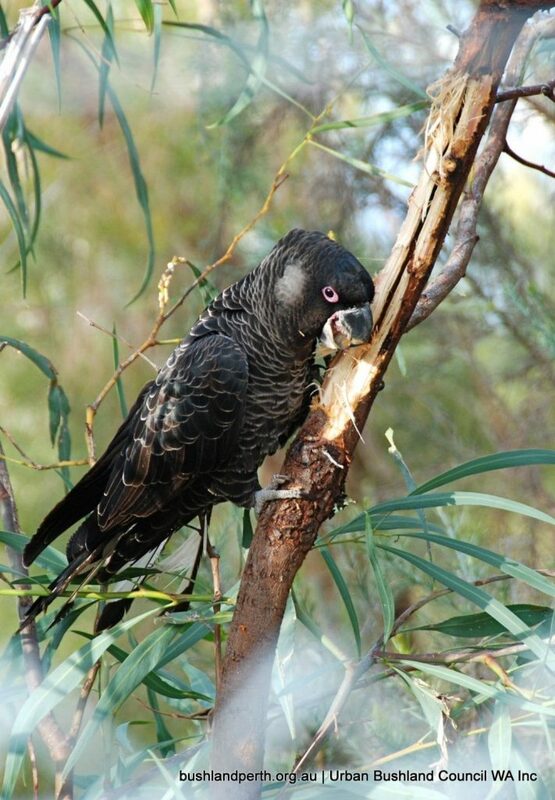 The bushland is significant, regionally and nationally. 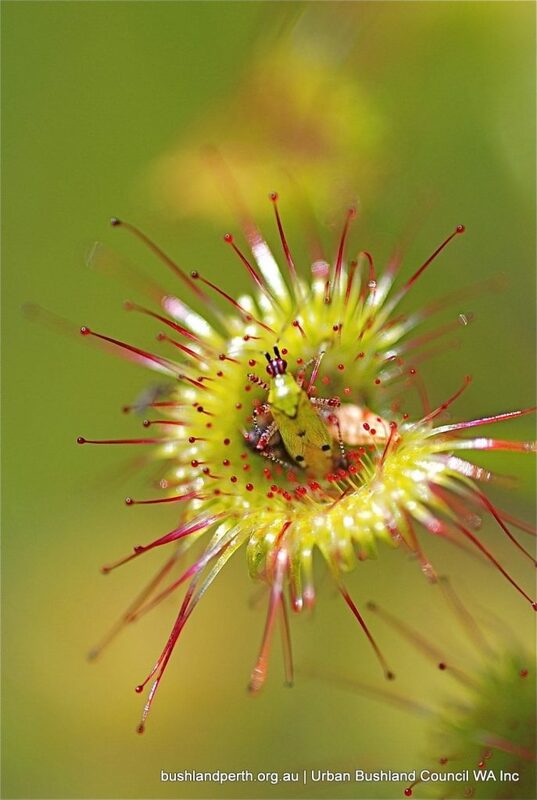 It is also significant as a linkage between Bold Park and Kings Park, with Shenton Bushland lying to the south. 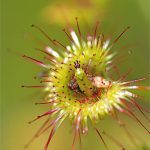 The linkage was identified officially in the Tingay Greening Plan of 1998 as Greenway 19. 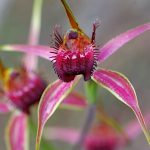 The chain of bushland connectivity is so important. 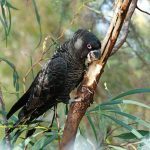 Apart from the threat to Underwood Avenue Bushland, other areas in the linkage have been destroyed or are immediately at risk of being destroyed. 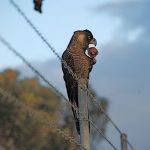 Linkages act to protect birds, reptiles, amphibians, for plant genetic diversity and as a refuge in case of fire or other disasters. 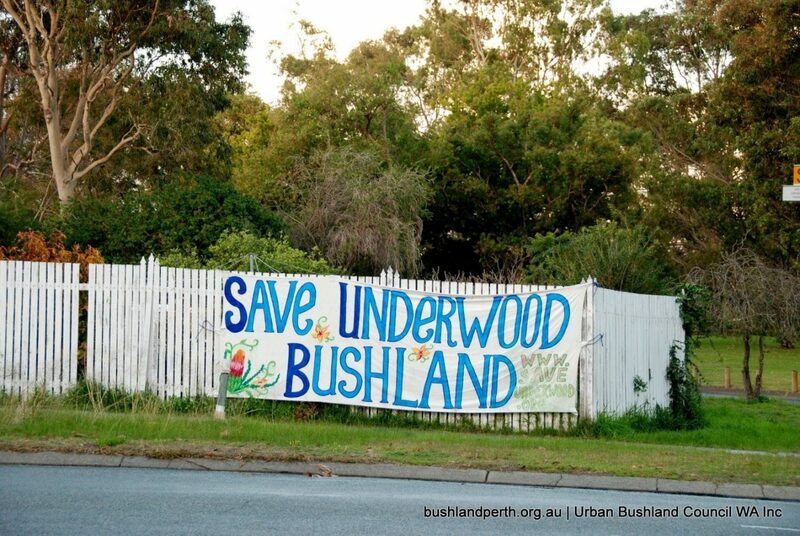 Campaign – Save Underwood Bushland!